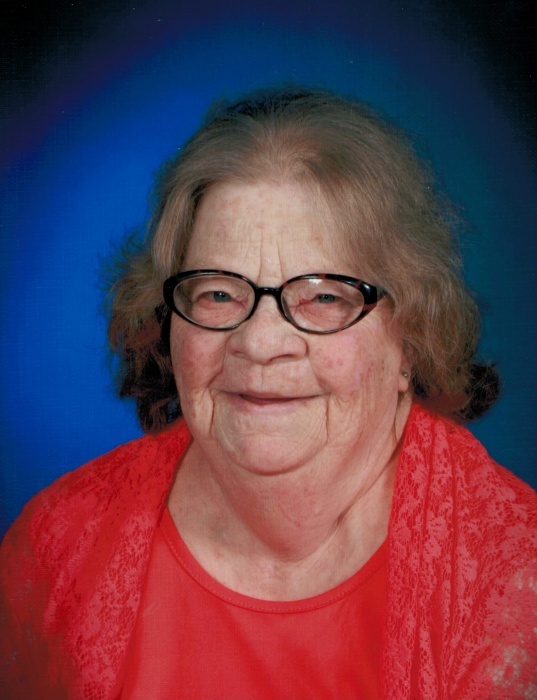 Sandra Draper, 74, formerly of Robinson, IL passed away Friday, April 12, 2019 at Springhill Village in Terre Haute, IN. She was born in Robinson, IL January 10, 1945 the daughter of Clifford Hightshoe and Dora Ella Baker Hightshoe Seabury. Sandra was a member of the First Christian Church in Sullivan, IN. She was preceded in death by her parents, step mother, Aliene Huff Hightshoe, husband, Richard Draper, two sons, Robert Zink, infant, Ricky Duane Zink, three sisters, Peggy Zajicek, Pat Martin and Phyllis Everest, a brother, Jack Hightshoe, a daughter in-law, Kimberly Rich Zink and son in-law, Oren Dart. Survivors include her first husband, Lee Zink of Robinson, IL, one son, Daniel Zink (Heather Allison) of Robinson, Il, a daughter, Tina Dart (David Yaw) of Hildalgo, IL two brothers, William Hightshoe (Anita) of Brazil, IN, and Thomas Seabury of Battle Creek Michigan, one sister, Judy Meiring of Marshall, Il, five grandchildren, David Zink (Amanda Batchelor), Ashley Mangin (Adam), Haley Dart, Samantha Smith (Vernon)and Zoie Zink, seven great grandchildren, Lily, Emma and Clara Zink, Caleb and Emma Mangin, and Bryan and Benjamin Smith. Funeral services will be at 200PM Indiana time Wednesday, April 17, 2019 at Brust Funeral Home 400 N Court Street Sullivan, IN with Rev. David Cox officiating. Burial will follow in the Hutsonville Cemetery. Visitation will be from1:00PM until services Wednesday at Brust Funeral Home.